Based on the sample shots taken on the S10+, I would say the cameras are quite good but the S10 is lacking in low light and night mode photography. When stacked up against flagships like the Pixel 3 which seems to be the ultimate smartphone camera, it fails miserably. 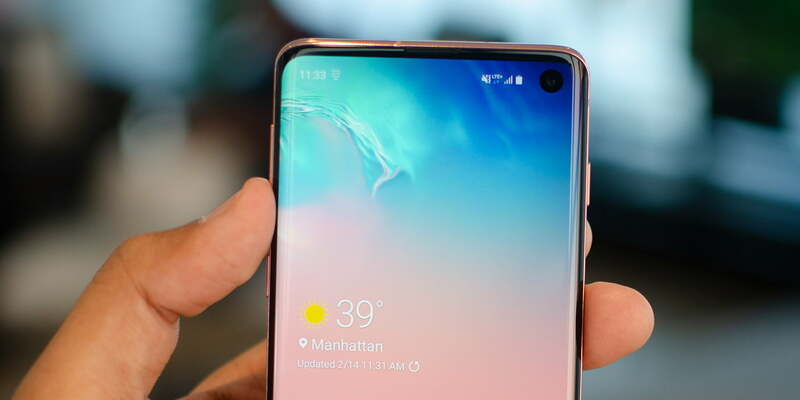 In a test carried out by Sascha Segan from Pcmag, comparing low light photos from the Samsung Galaxy S10+, S9+ and the Pixel 3, he finds out that the Samsung Galaxy S10's performance in low light is simply weak and very unimpressive. Sascha points out that The difference appears to be in software explaining that Google's Night Sight captures several images and combines them using software to create a surprisingly bright image with very little light while Samsung own Bright Night leans primarily on the S10's dual-aperture optics, and it looks like that just can't pull as much detail out of an image as Night Sight can. Turn the light down to the point where you can barely see, and Night Sight pulls ahead. Finally, here are some low-light selfies. As you can see, Night Sight makes a huge difference if you're taking photos of yourself in the dark. Samsung needs to develop better software for night photography which is now the standout feature in phone cameras. Most flagship phone cameras coming out now captures quite good images and improvements are very marginal. Now that the hardware has become so good, its time to optimize the output with software and Samsung's low light photography solution just isn't cutting it.